An absolutely fascinating place to explore! This building was still almost entirely intact with no traces of vandalism, which is highly unusual for abandoned buildings these days. It was a very large factory, probably employing hundreds of workers. 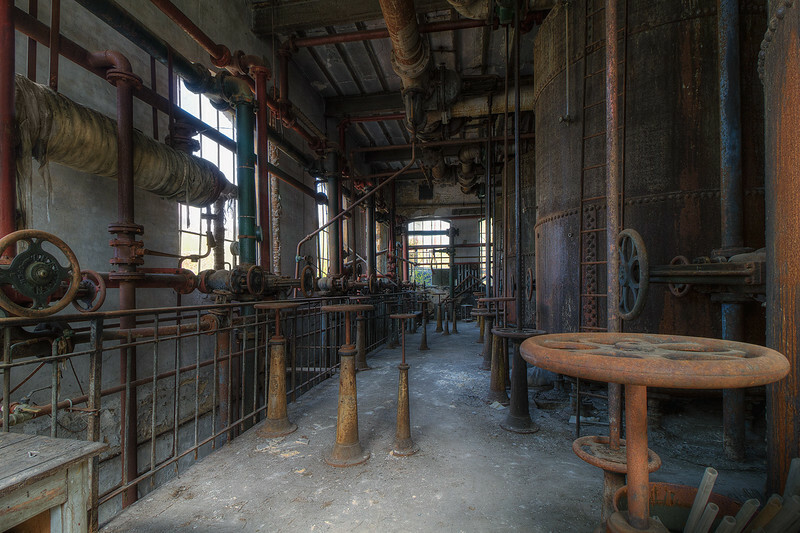 The intricate old machines, the ornate spiral staircase; it all shows the proud character of an earlier industrial age.